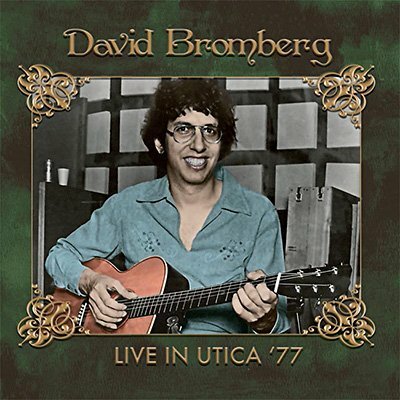 In early 1977 David Bromberg, already established as one of the most entertaining performers on the US concert circuit, had just released his most successful album, How Late'll You Play 'Til. This FM broadcast of a show in Utica, New York's Stanley Theater features songs from most of his 1970s albums, blending rock, blues, bluegrass, Celtic folk, and more, punctuated by his trademark comic raps. Included is a twelve-minute version of his showstopping signature tune, 'Will Not Be Your Fool'.